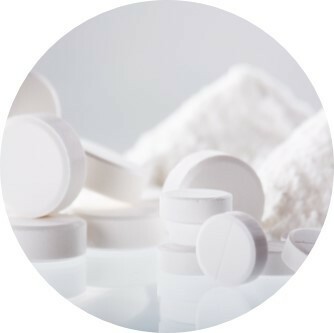 Active pharmaceutical ingredients (APIs) and high-risk biopharmaceutical products share at least one attribute: the probability and impact of loss is manageable. Sentry BioPharma Services applies the same principles implemented across high-risk and high-value products to the management and protection of high-value APIs. Sentry’s experienced team strives to limit the probability and impact of loss, providing unparalleled protection for high-value ingredients. Safeguarding expertise translates into redundant systems to maintain temperature profile, electronic and/or physical product segregation and custom client operating procedures. Whether supporting manufacturing, analysis, or storage, Sentry adheres to standard operating procedures (SOPs) and good manufacturing practices (GMPs) throughout storage and handling. For more information about how Sentry can assist with high-potency, high-value and high-risk products and materials, contact Sentry via email or by phone at 1-866-757-7400.